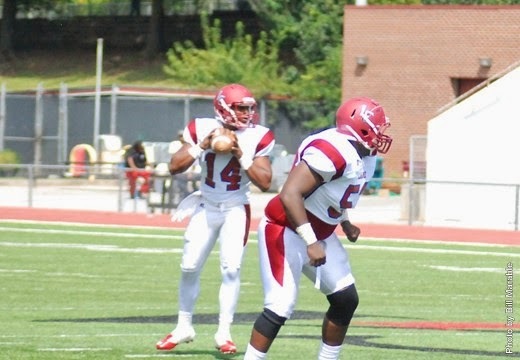 The Dragons got their lone win of the 2014 campaign on September 20th in Augusta,Ga over Paine college (18-16). 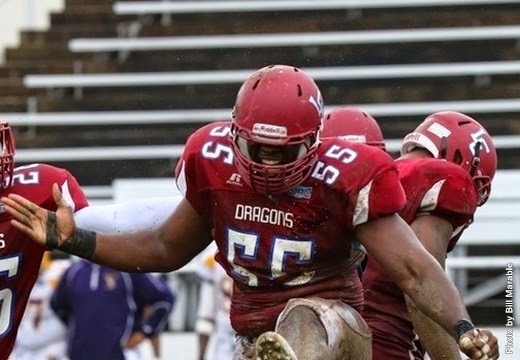 After that the Dragons fire breathing was muffled a bit, Losing six straight games :Tuskegee, Stillman, Albany State ,Miles, Kentucky State and Central State 44 to 25. 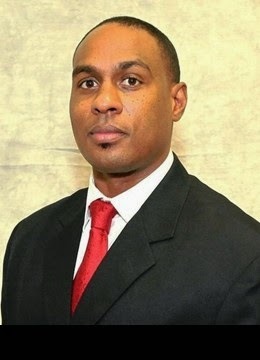 Before you get down on the Dragons understand their 2013 Head coach Derrick Burroughs resigned to become the Defensive Coordinator at Jackson State for the 2014 season. 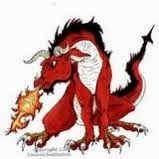 The young Dragons were lead by Interim Head Coach Malik Hoskins who was promoted after six years as an assistant. Hoskins then resigned at the end of the 2014 season (November) . So, Guess who is at the Helm in Jackson? 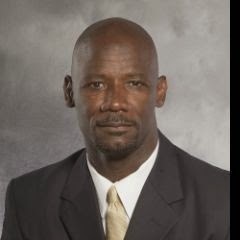 Former Head coach Derrick Burroughs! Immediately the Dragons are expected to look different in 2015 under the direction of Burroughs who will be in familiar surroundings with familiar players! Terrance Ayers was the man at QB 1111 yards       total offense(68Rushing/1043 Passing). Junior Roderick McKee performed well when he got the opportunity grabbing SIAC newcomer of the week against Clark-Atlanta (20-17 loss). McKee threw for 278 yards and 2 Tds . Defensively Will Lacy Jr Lead the way with 48 solo tackles and 18 Assisted . He got help from Gabriel Mass who May have had only 39 tackles but made an impact with tackles for loss and sacks! Coach Burroughs will bring a team into 2015 that did not have big numbers in 2014 ,but obviously with all the players mentioned in this review returning he will have a veteran team that will most likely better their 1-8 mark and break the current losing streak! 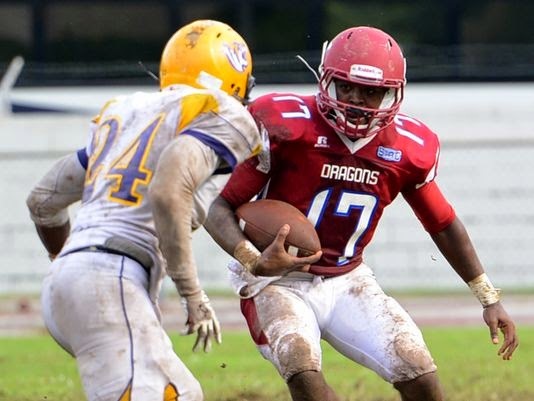 "Beware of the Fire Breathing Dragon in the 731 (Area Code)"
Make sure to Check out who comes in at #47 in the TAJT-10 HBCU Final Football Poll and review of 2014 !